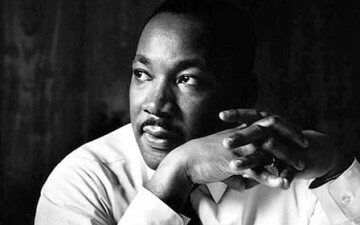 Jon Katz’s blog allows us into a childhood memory in reflection of what Dr. King means to all of us. I hope he is looking down on us, proud of the progress we’ve made but knowing we still have a long way to go. Peace & Love.